Supplying industry pros for over 20 years. Spectrum Sports Int’l is a manufacturer and distributor of interactive and adventure products, providing quality service and innovation since 1996. Spectrum Sports Intl is committed to innovation and safety. 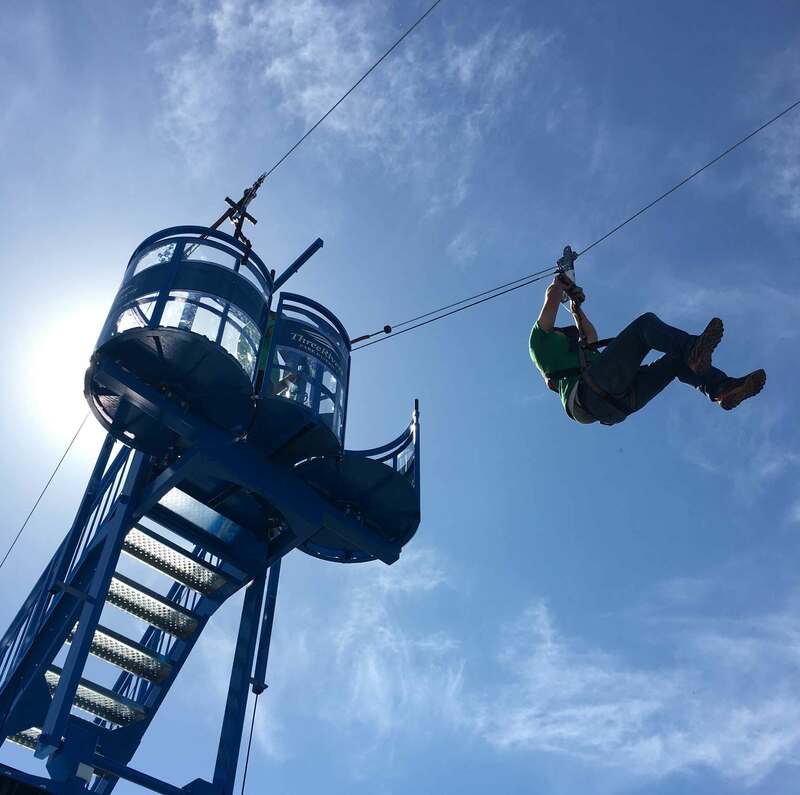 Since the very first mobile climbing wall with the world’s first Auto-Belay safety system to the Mobile Zip Line with Auto-Retract safety system, we are leading and setting the standards for new products. 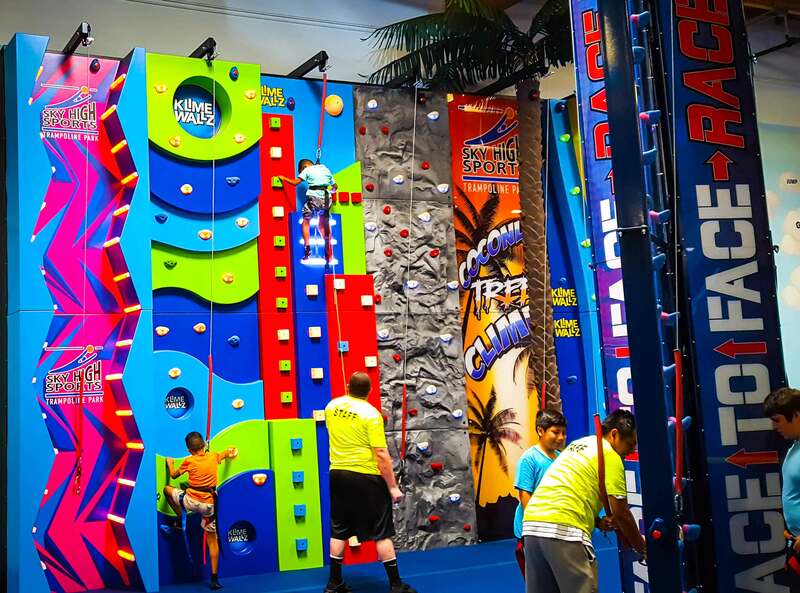 If you’re looking for a climbing wall manufacturer, you have found your source. 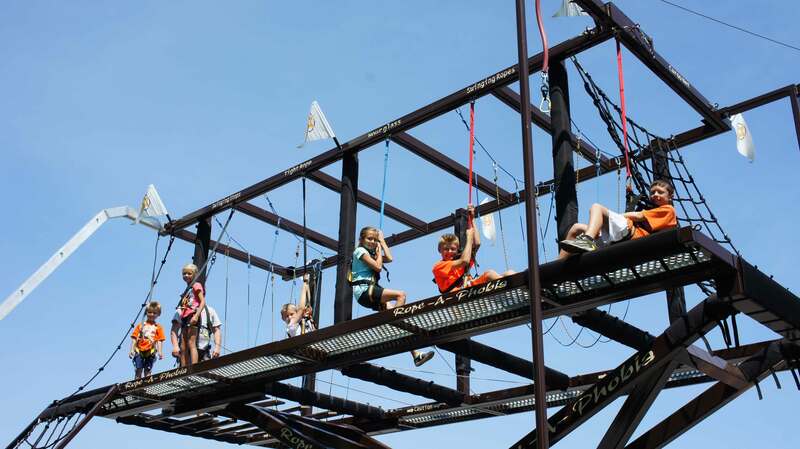 Stationary climbing tower and mobile rock walls are both available. We have a bungee trampoline model for every application! 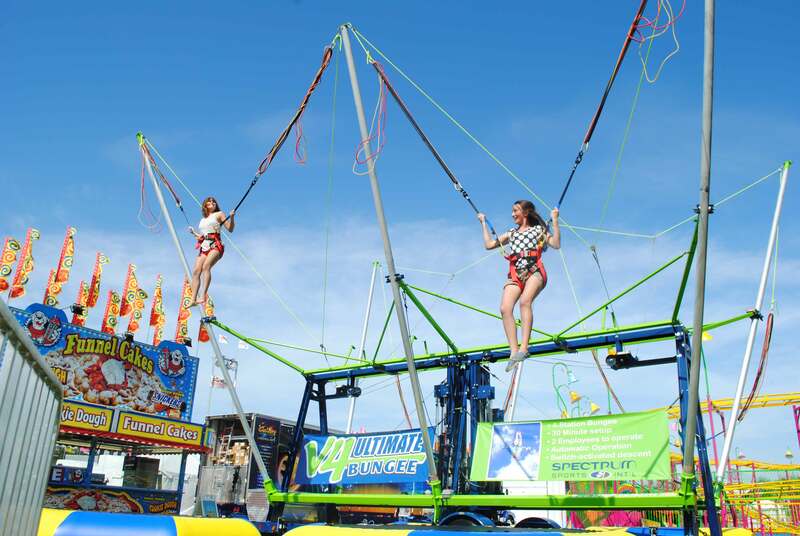 Our bungee trampolines are easy to set up and operate. 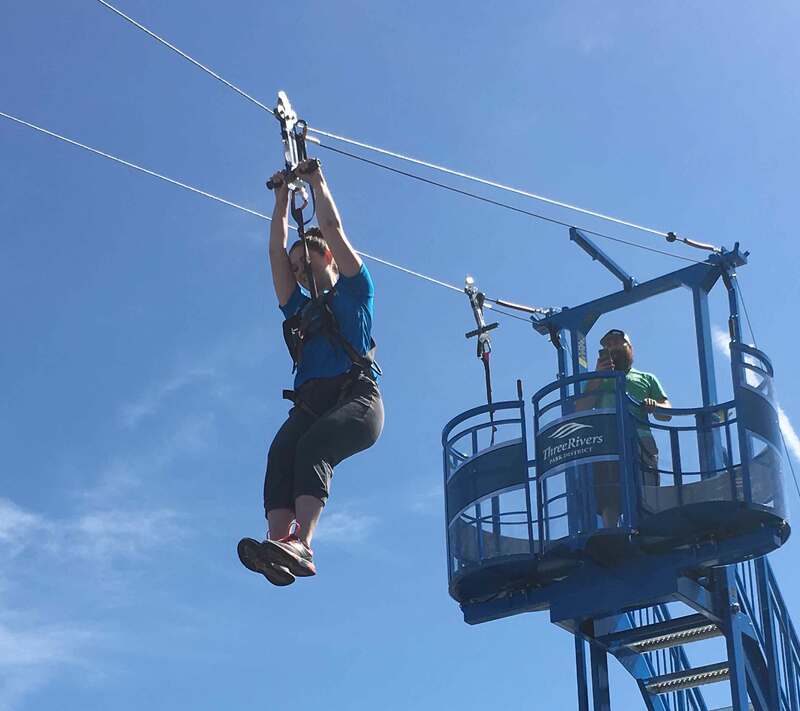 Award-winning zip line manufacturers lead with innovation. Our products are safe to operate and a blast to ride! 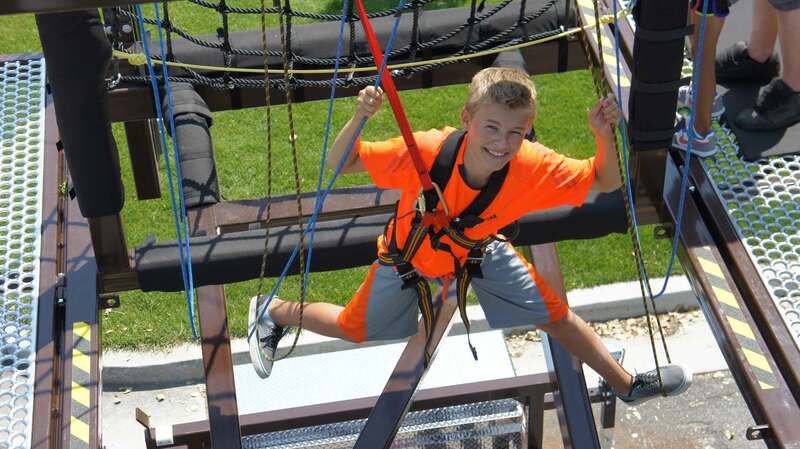 Our ropes courses feature the perfect combination of compact size, height, safety, and ease of operation.